The fact that WASH is the subject of dedicated targets within the Sustainable Development Goal (SDG 6) is testament to its fundamental role in public health and therefore in the future of sustainable development. Indeed, access to safe water and sanitation are human rights, as recognized in 2010 by the United Nations General Assembly. For universal fulfilment of these rights to become reality, we will need the right systems: well-resourced, capable institutions delivering services and changing behaviour in resilient and appropriate ways. 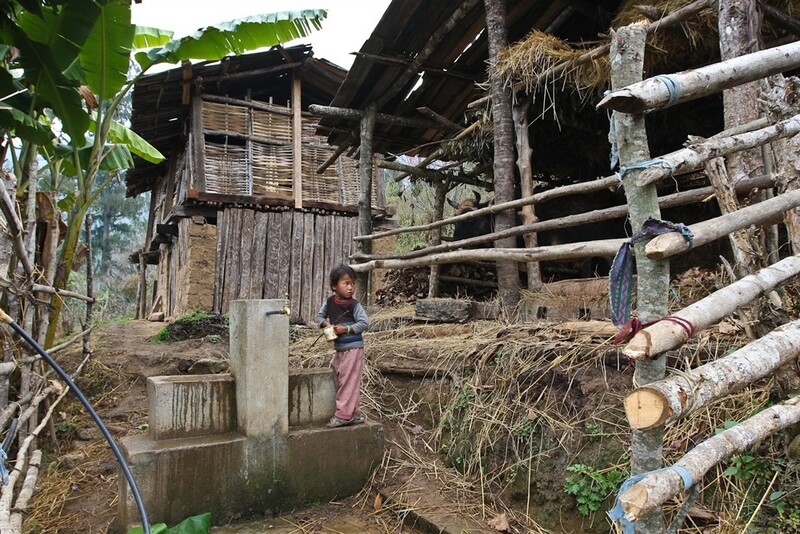 The WHO/UNICEF Joint Monitoring Programme monitors and reports on progress on WASH.
Today, 2.1 billion people lack access to safely managed drinking water services and 4.5 billion people lack safely managed sanitation services. Unsafe hygiene practices are widespread, compounding the effects on people’s health. The impact on child mortality rates is devastating with more than 340 000 children under five who die annually from diarrhoeal diseases due to poor sanitation, poor hygiene, or unsafe drinking water – that is almost 1000 per day. 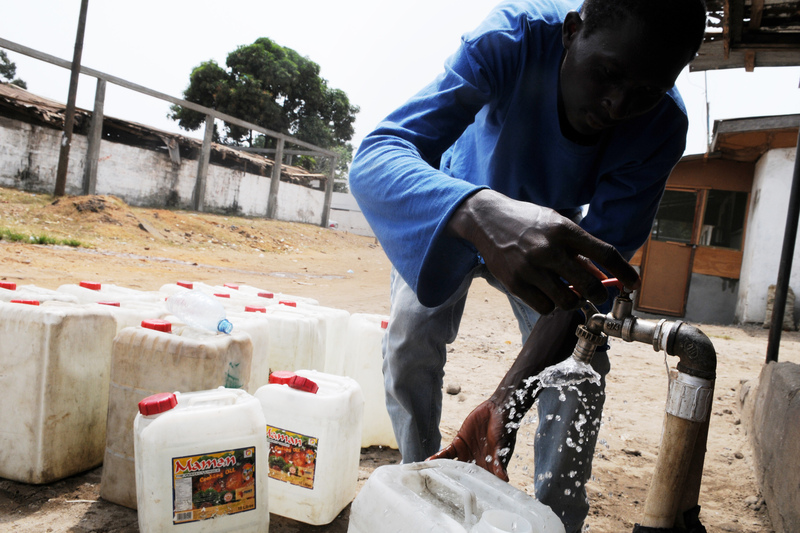 A person without access to improved drinking water – for example from a protected borehole well or municipal piped supply for instance – is forced to rely on sources such as surface water, unprotected and possibly contaminated wells, or vendors selling water of unverifiable provenance and quality. For many communities, water sources are usually far from their homes, and it typically falls to women and girls to spend much of their time and energy fetching water, a task which often exposes them to attack from men and even wild animals. 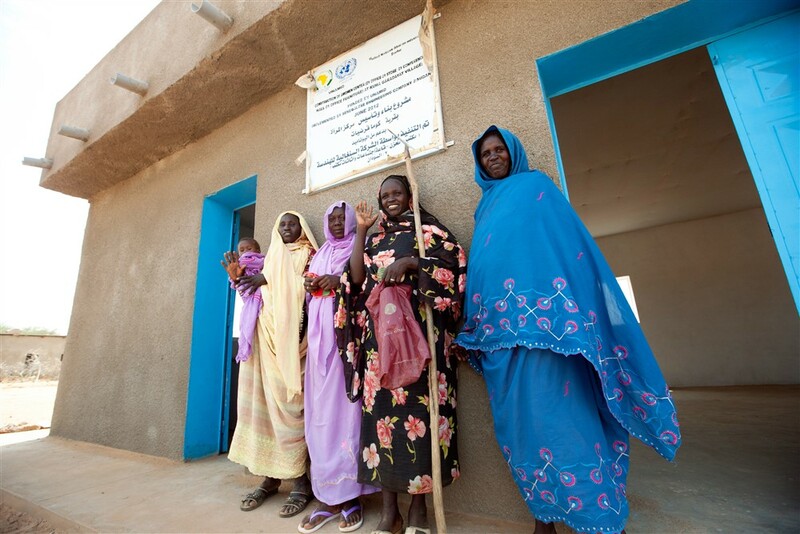 Without improved sanitation – a facility that safely separates human waste from human contact – people have no choice but to use inadequate communal latrines or to practise open defecation. For women and girls, finding a place to go to the toilet outside, often having to wait until the cover of darkness, can leave them vulnerable to abuse and sexual assault. In the immediate environment, exposed faecal matter will be transferred back into people’s food and water resources, helping to spread serious diseases such as cholera. Beyond the community, the lack of effective waste disposal or sewerage systems can contaminate ecosystems and contribute to disease pandemics. In some parts of the world there is little or no awareness of good hygiene practices and their role in reducing the spread of disease. However, it is often the case that even when people do have knowledge of good hygiene behaviour, they lack the soap, safe water and washing facilities they need to make positive changes to protect themselves and their community. 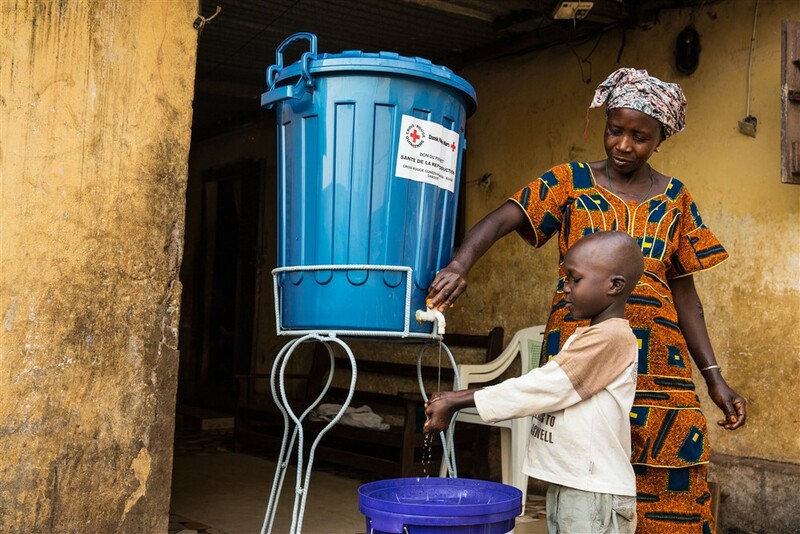 The disease and time burden associated with lack of access to WASH prevents many adults from earning a living or fulfilling their potential in the professional arena. Not only could access to WASH free up adults, particularly women, to do more productive activities, the establishment and maintenance of WASH services would create associated employment. Indeed, access to WASH will help drive progress towards the SDGs concerned with poverty, work and economic growth, not least because it will help achieve gender equity. It is women and girls who bear the burden of collecting water and caring for relatives made sick by lack of WASH, and who often miss out on education due to the domestic roles assigned to them. Lack of WASH exacerbates the marginalization of females by locking them into a cycle of poverty and drudgery, with wider consequences for society and national economies. School and childhood should go hand in hand, but many children in low-income communities with no access to WASH are unable to attend class because they are sick with a diarrhoeal disease or, particularly in the case of girls in rural areas, because they have to spend large parts of each day fetching water for their family. For children who are in school, the situation may be no better than at home: globally, around a third of schools have no safe water supply or adequate sanitation, leaving children dehydrated and less able to concentrate, and forcing pupils to use inadequate latrines or go to the toilet outside in the school grounds. 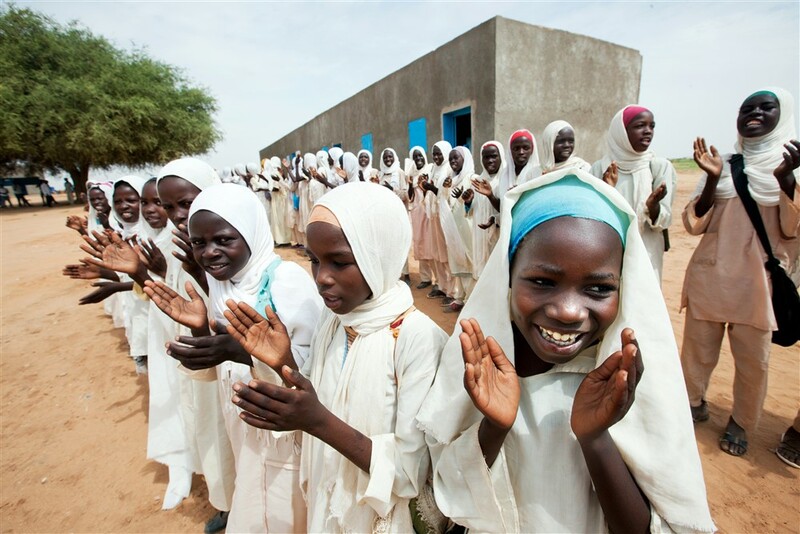 For adolescent girls, the presence of a safe water supply and clean, functioning, private toilet facilities can be the difference between dropping out and getting an education. Furthermore, hygiene education at school can begin a lifetime of better health for all children. 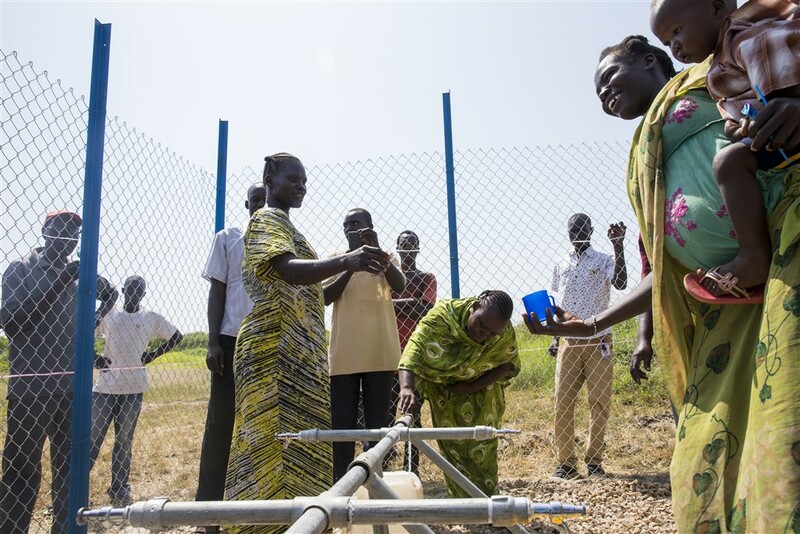 Handover of solar-powered water pump to local community to the community of Gormoyok village in Rejaf Payam in South Sudan. The impact of universal access to WASH on global health would be profound. There is the potential to save the lives of the 840,000 people who currently die every year from diseases directly caused by unsafe water, inadequate sanitation and poor hygiene practices, and we could also drastically reduce child malnourishment, and help alleviate physical and mental under-development. Today, 50% of child malnutrition is associated with unsafe water, inadequate sanitation and poor hygiene. Women and girls would have the facilities and knowledge to be able to manage their menstrual cycles in safety and dignity. Similarly, during pregnancy, childbirth, and post-natal care, medical staff, expectant mothers and their families will be better equipped to ensure newborn children are given the safest and healthiest possible start in life. WHO (2017): Guidelines for Drinking-Water Quality, Fourth Edition. WHO/UNICEF (2019): WASH in Health Care Facilities. Factsheet on Water, Sanitation and Hygiene.